Fix Fixed conflict with WPML causing floating cart not to add items. Fix Bypass add to cart buttons within gravity forms so they can work as usual. 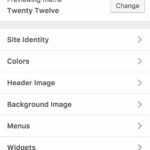 Fix Fix product attributes display issue if attribute value is set to "Any"
Fix Fixed issue with some third party quick view modals add to cart button infinite loading. Fix Fixed issue with Remove / Undo cart total not updating sometimes. Enhance Show error message within cart header whenever product quantity has reached stock limit or a minimum quantity is required. New Auto sync cart content with third party mini cart plugins or within themes. 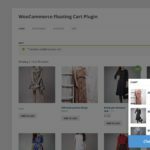 Fix Fix cart issues on non woocommerce pages. New Added option to change the checkout link to redirect to the cart page instead. Enhance License System now allows the same purchase code to be valid within a multisite setup. 1 License: unlimited domains, subdomains, folders as long as as it is under a multisite. New Added hover background / color option to checkout button. Enhance Replaced click with click event for faster taps on mobile. "Best floating cart on the market!" Very smooth, unobstructive floating cart! Compatible with variations, composites, bundles and grouped products! Amazing, keep up the great work!!! They thought of everything, this plugin is amazing. Love the styling and how you can customize everything! Looks and works beautifully. Very happy. I'm very happy with this plugin, I have been using it for 2 years or so now and it just keeps getting better and better. Love the animations as the products literally jump into the shopping cart which them gives a little jump for joy - classic! "Works so well right out of the box!" 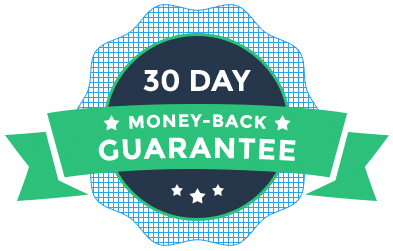 I purchase countless plugins from Codecanyon. Rarely do I install a plugin that works so well right out of the box. This plugin seems so well developed. From the UI to the flexibility to the implementation, everything is just remarkably smooth. You just get the sense that it's extremely well coded. Love it! "Simply the best Floating Cart there is, especially for mobile!" 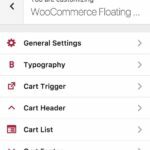 XT WooCommerce Floating Cart Pro is the most beautiful and intelligent cart there is hands down, the others do not even come close. The developers have real talent, style, and an eye for aesthetics and not only is the cart user friendly to the shop owner working in the backend of WordPress, it is also designed to be very intuitive (had to say it) for the customers especially for the mobile user’s navigating with their thumb. The support for this plugin time and time again has been very fast; just remember we all live in different time zones. Simply the best, highly recommended! Thanks guys! I’ve Recently purchased this plugin to get the premium options and customizations and they are really worth it! 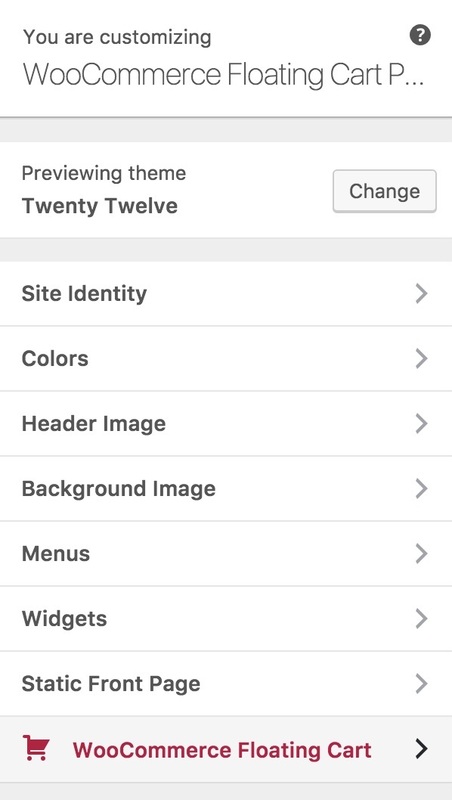 It had a minor conflict with my theme, however the guys from XplodedThemes quickly solved this problem after submitting a ticket and updated the plugin accordingly.  Amazing plugin and support! "Amazing Plugin! My clients love it!" Really love this WooCommerce Floating Cart. It’s interactive and fluid. The full version is very much worth it and I have to say, the support at XplodedThemes.com is top notch. Keep up the good work! 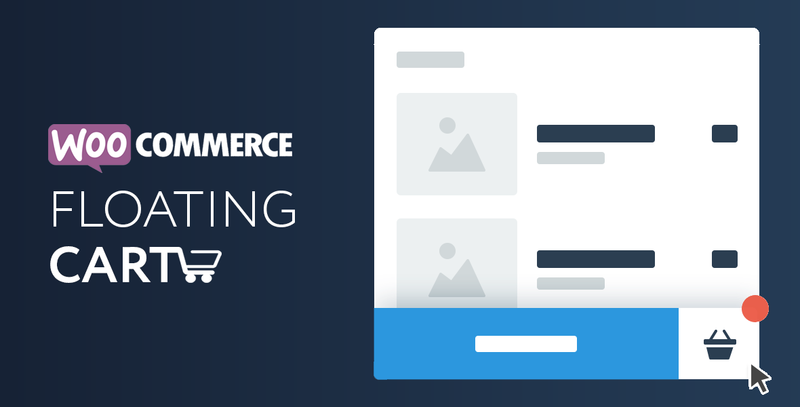 It’s the most attractive woocommerce-cart for templates which don’t have a cart implemented. It’s design is very sylish and customizable. Due to it’s sticky-effect it always remembers the visitor of what he/she puts into their cart. 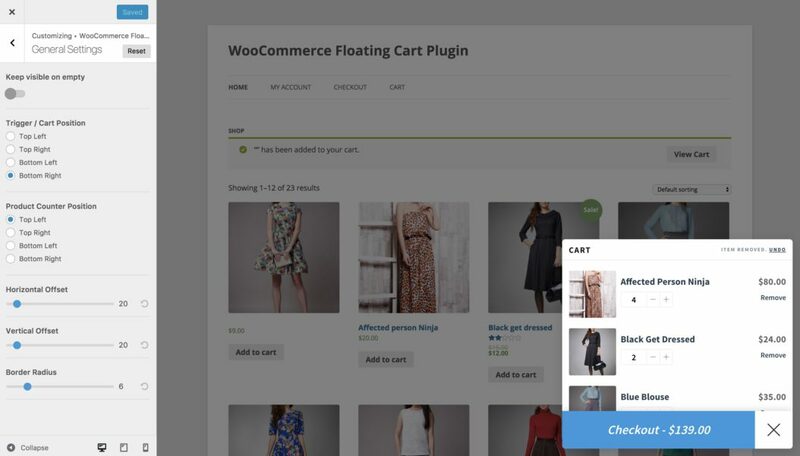 Woo Floating cart is an excellent, very customisable and elegantly written plugin. The developer is very responsive – All issues we had were promptly and conclusively dealt with. All suggestions for further development were taken into consideration. I have only praise to offer. 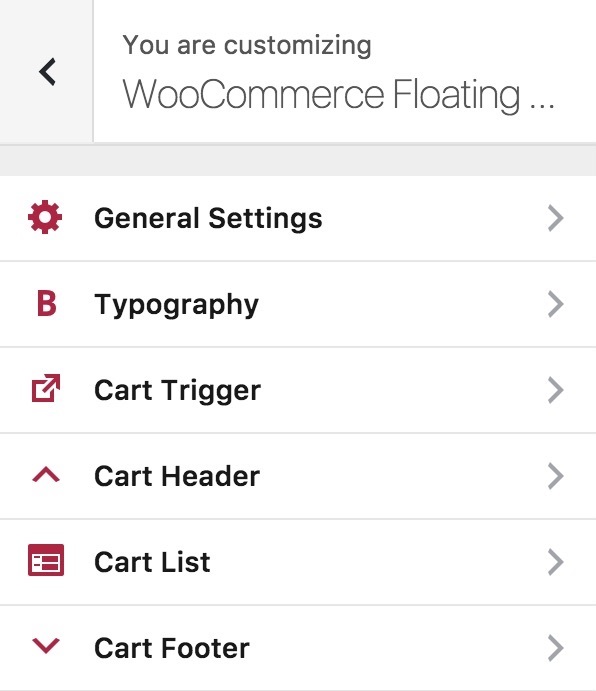 A Unique, well thought-out and intelligently designed shopping cart for woocommerce, something that was missing! Thank You for this awesome plugin! I Highly Recommended This Plugin! "Exactly what I was looking for !" A very intuitive shopping cart add-on with a great responsive interface too. And exactly what I was looking for my store! Thank you! Really love this WooCommerce Floating Cart. It's interactive and fluid. The full version is very much worth it and I have to say, the support at XplodedThemes.com is top notch. Keep up the good work! What a fantastic free plugin! Great work, I first heard about you guys through the WP Tavern podcast and the changes you've made to the free plugin since launch are amazing! I give this plugin 5 stars, can't recommend this plugin enough!